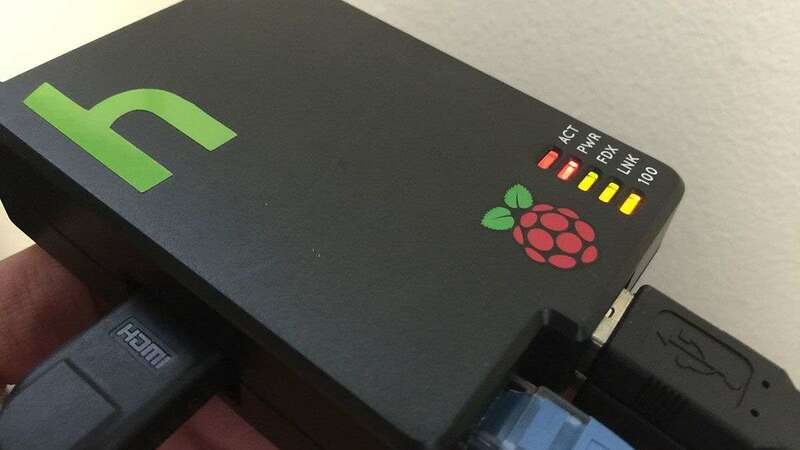 Like any computer, simply pulling the plug on your Pi can have dire consequences; but unlike most computers, the Raspberry Pi does not have a native power button. The following commands should be used to safely shut down or reboot your Pi. Obviously, these commands should be run from the command line. Note: You must have sudo privileges to run sudo commands. The default raspberry pi user has such privileges so this shouldn't be an issue unless you've drastically altered your Pi's user configuration. You can also safely shut down the Pi by adding a Pi power button!